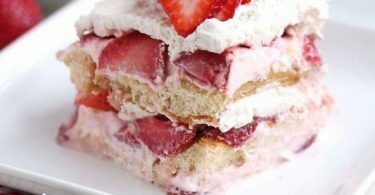 If your pantry is feeling like total chaos then this idea may be just the trick you need to start taming it! 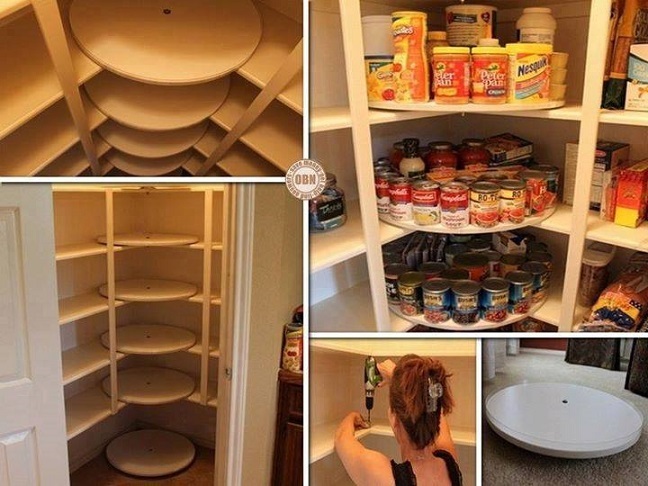 My favorite idea is to create a lazy-susan in the pantry. 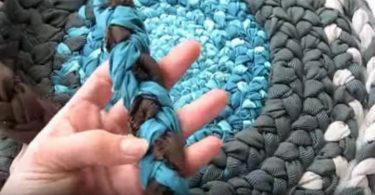 I first discovered this idea over on the Owner Builder Network and after some quick research found the original step by step tutorial for you guys over at Decor Chick.